Wednesday, she's sent to the principal?again. Sara Pennypacker was a painter before becoming a writer, and has two absolutely fabulous children who are now grown. 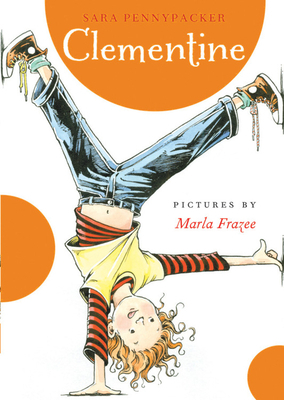 She has written several books, including Clementine, The Talented Clementine, and Clementine's Letter, illustrated by Marla Frazee; Stuart's Cape and Stuart Goes to School, both illustrated by Martin Matje, and Dumbstruck. Sara lives in Cape Cod, Massachusetts.